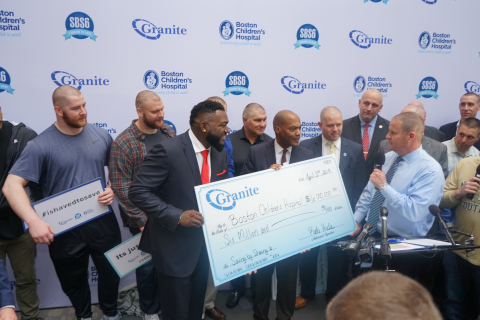 QUINCY, Mass.--(BUSINESS WIRE)--Granite Telecommunications, a $1.4 billion provider of communications services to multilocation businesses and government agencies, announced that more than 1,000 people shaved their heads in the 6th annual “Saving by Shaving” event, raising $6.5 million for pediatric cancer research at Boston Children’s Hospital. For more, visit our Vector and Thriving blogs and follow us on social media @BostonChildrens, @BCH_Innovation, Facebook and YouTube. 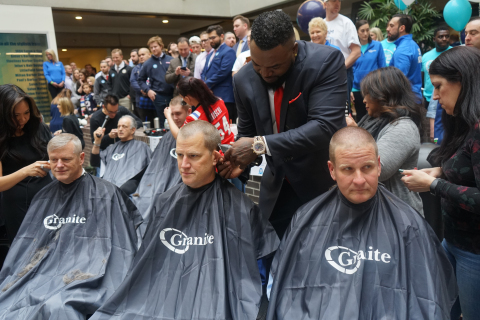 More than 1,000 people shaved their heads to raise $6.5 million for Boston Children's Hospital.